ŠKODA OneApp is a mobile app designed for riders who enjoy the driving experience. It is especially useful for those who are interested in the current engine torque value and side acceleration. 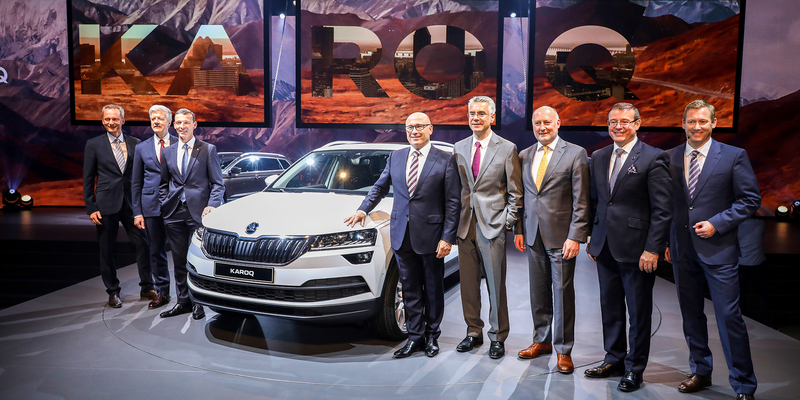 ŠKODA AUTO a.s. is the largest Czech car manufacturer and has been part of the Volkswagen Group since 1991. Modern ŠKODA cars constantly bring new innovations and technologies that contribute to the comfort and safety of the crew. At the beginning, there was an idea of getting the latest, upgraded and personalized smart applications into a car that had been in the process of production for, say, five years. The answer is mobile phone connectivity. So the request was a mobile application that can incorporate the vehicle’s infotainment and mirror it into the car’s display. At the same time, it should also process real time driving data and be a platform for third-party developers so anyone can design additional features and enhancements to the app. 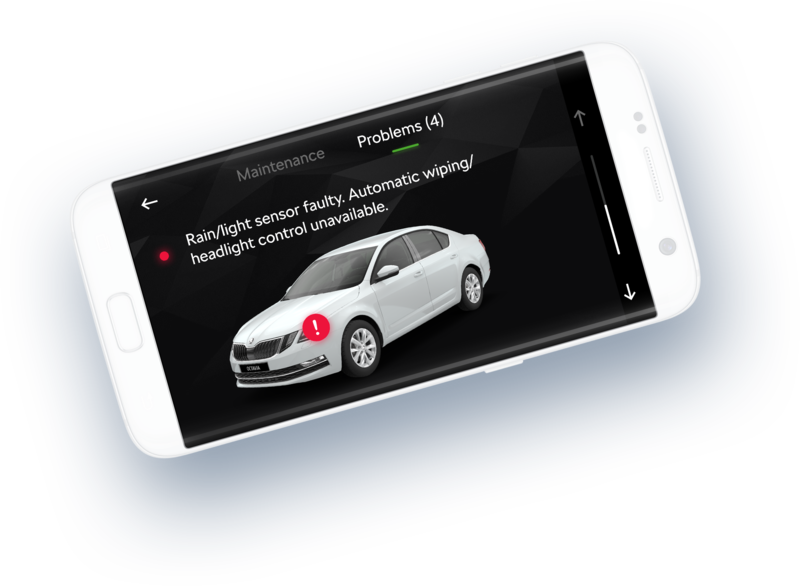 The technical solution itself has been a bit of a catch because technology for mobile-car connectivity such as Android Auto or CarPlay are very new. That means we practically started from point zero. Real-time car data processing was not a simple matter. We had to optimize all the databases and set up the processes to get the data to the right place and to get them properly interpreted. Design was an area where we did not expect problems at first. The trouble is that each car has a slightly different display size and display resolution, so the final design had to be functional for all vehicle types. During testing we found that every car sends different data and does so a bit differently. Because of that, further optimization needed to follow. The final product is an application which could be connected to the car via USB cable or wi-fi. On the dashboard display you will find information about your last ride, overview of the records, as well as a log book and car diagnostics. 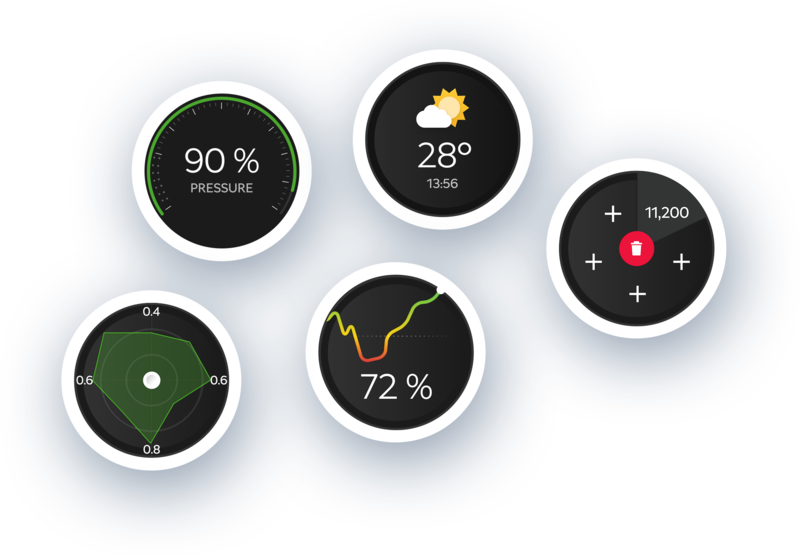 At hand, there’s a choice of nearby points of interest, a phone call option, and weather forecasts. The racers among us will appreciate the acceleration statistics it provides. 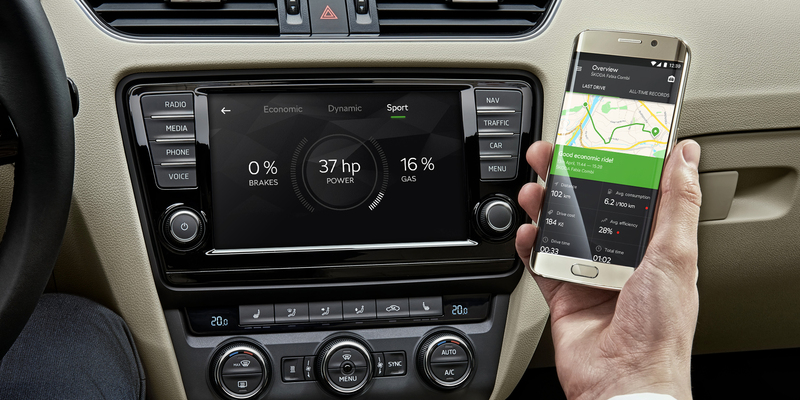 Navigation and all the information about the car itself are literally at your fingertips. Wondering about your fuel economy or driving dynamics? Just take a look. 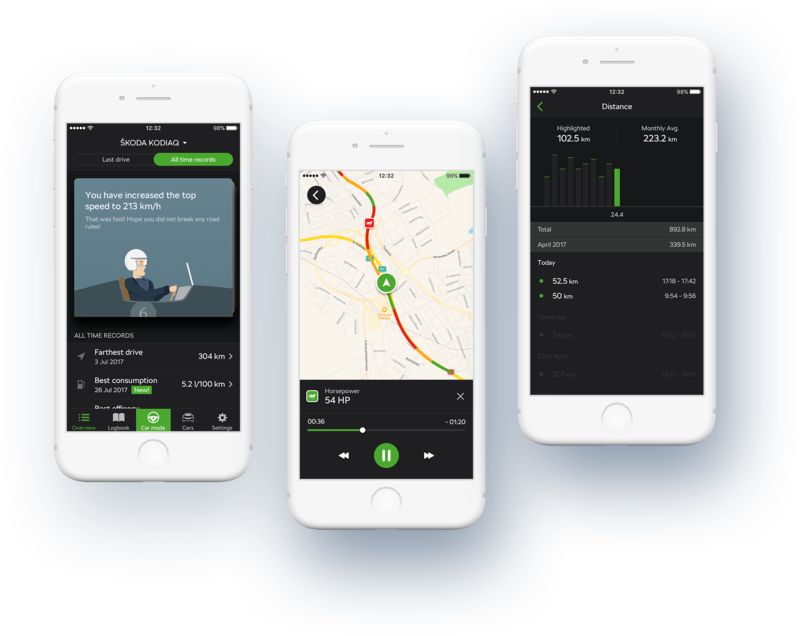 For an even better driving experience, we are currently preparing a music streaming feature. ŠKODA OneApp is designed for riders who enjoy the driving experience. It is especially useful for those who are interested in the current engine torque value and side acceleration, or those who would like to get tips on how to improve their driving style. The development of a comprehensive solution took one and a half years. We brought in a number of our own innovations and are constantly fine-tuning and implementing new features. The intention was to set a new trend, something that would be a standard feature for all modern cars. We made that happen. At the same time, we have created a third-party platform, so there is enormous potential for further independent development. 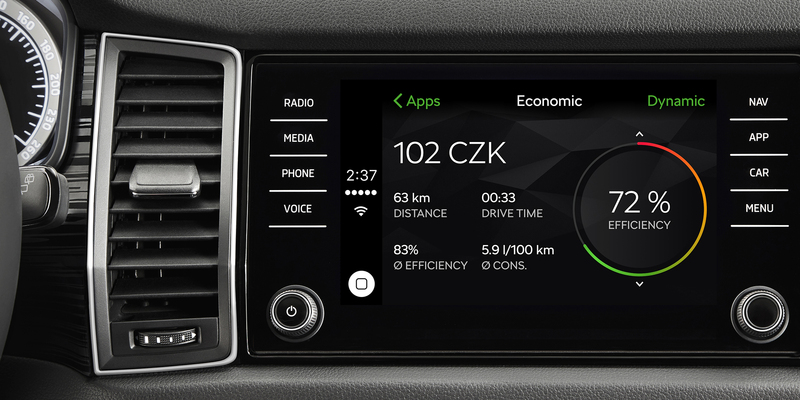 ŠKODA AUTO has become the first company in the group to take advantage of this solution, meaning data processing in a mobile phone.